This is Hunter! 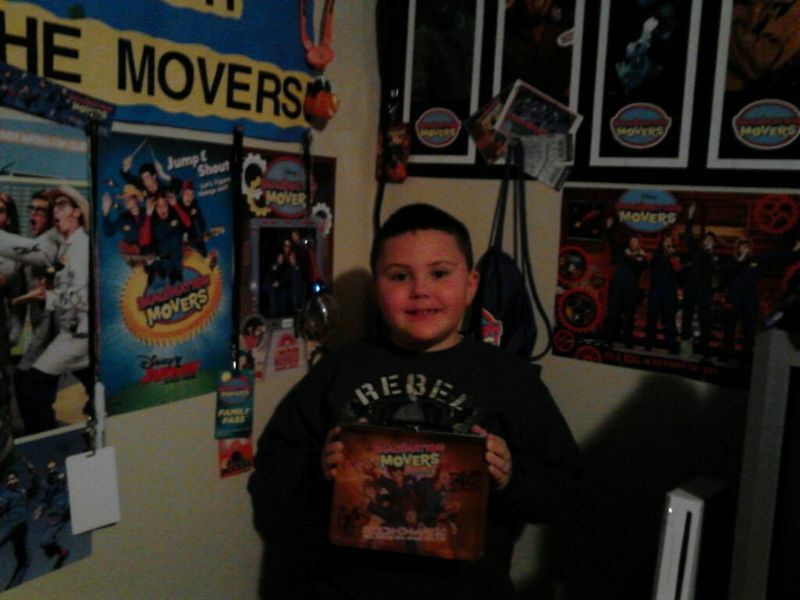 This rad dude won a Movers lunchbox that was autographed by Rich, Scott, Dave & Smitty just by being a member of the fan club! Congratulations Hunter! Congrats :) and a very nice lunchbox it is! Ok. So I was totally jealous that we didn't win...was...til I saw what a huge fan Hunter is! Look at that homage to the men in Blue! Congrats Hunter!! Way to go buddy! Keep rockin'!! !